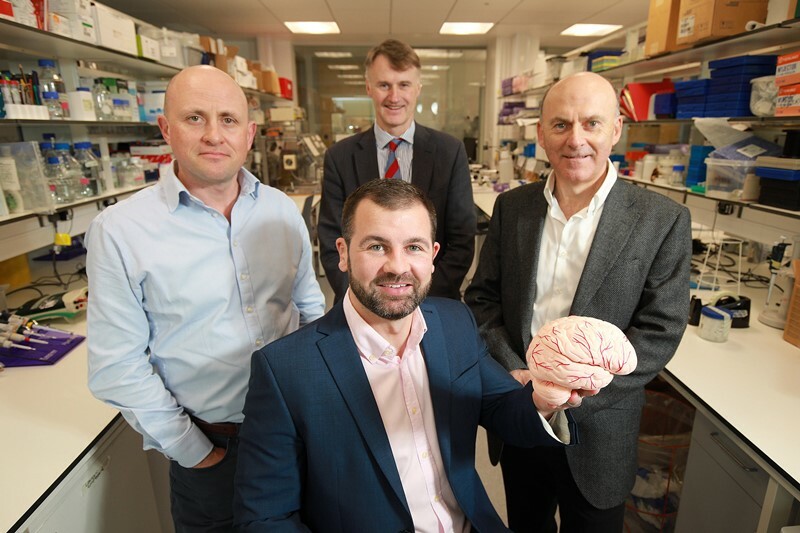 Clarendon portfolio company and Belfast health tech business Neurovalens has secured £4.6 million in equity following a highly successful ‘Series A’ funding round – one of the largest ever generated by a NI tech firm. The company specialises in combining neuroscience and technology to tackle some of the most prevalent health issues affecting the current generation. Led by Dr Jason McKeown, Neurovalens is renowned for the development of Modius, an innovative headset which non-invasively stimulates the area of the brain associated with appetite and cravings. The investment will allow for further medical trials in the areas of obesity and type 2 diabetes and will also support the company’s wider research into issues such as insomnia, mental health and epilepsy. “This latest wave of funding is vital as it will propel our work to a new level,” said Dr McKeown. “Modius has been an incredible success story since its launch in 2017 and with medical device approval expected within the next 12-18 months, the prospects are extremely exciting.